Complimentary make up touch up after each hair service. 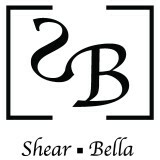 © Shear Bella Salon & Spa, All rights reserved. Web Design by HighPoint Search Marketing.